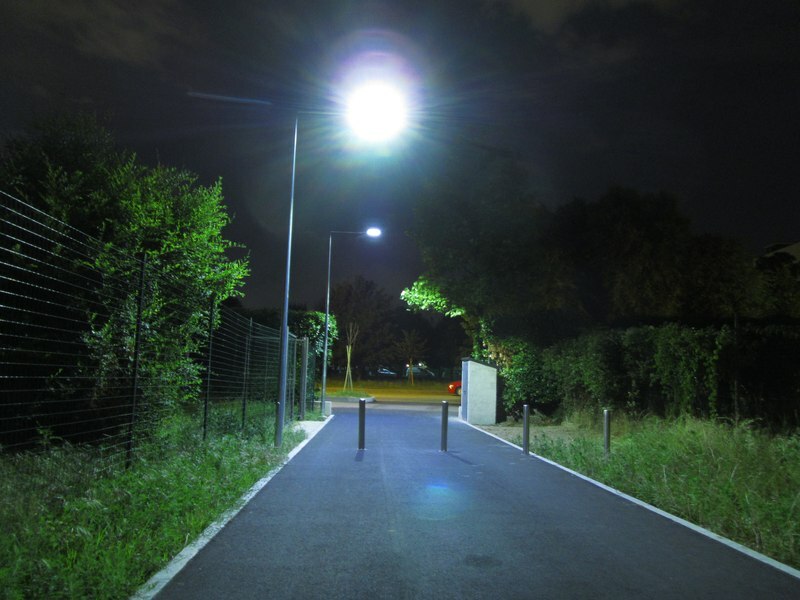 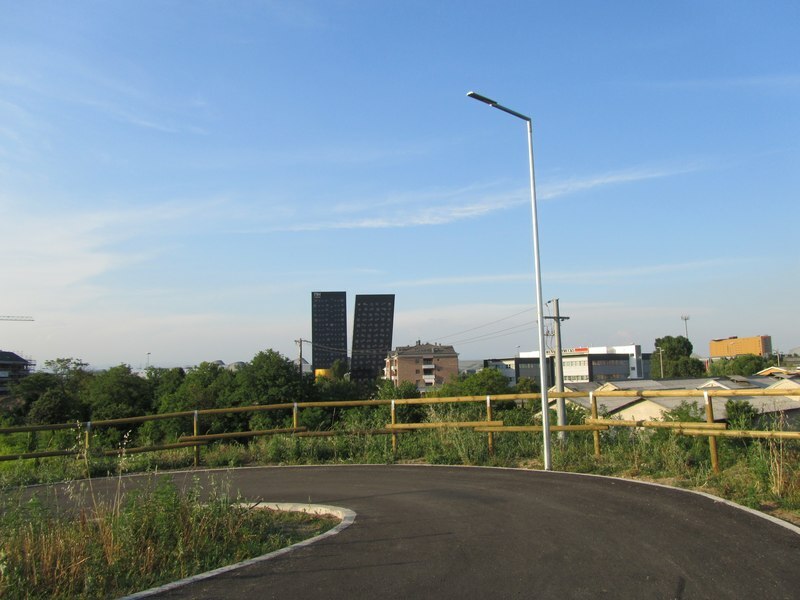 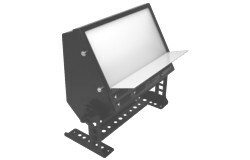 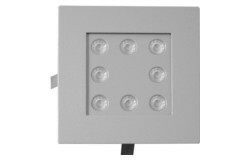 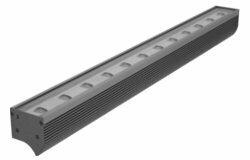 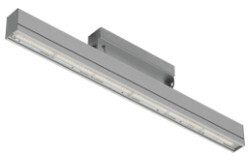 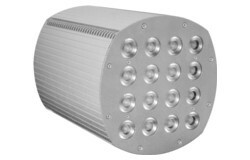 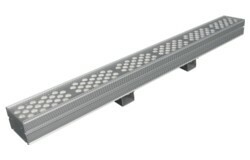 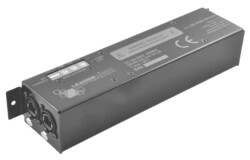 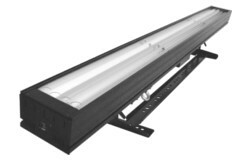 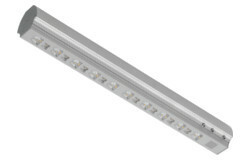 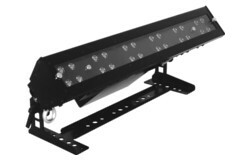 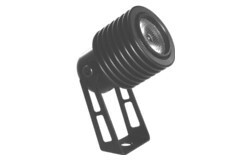 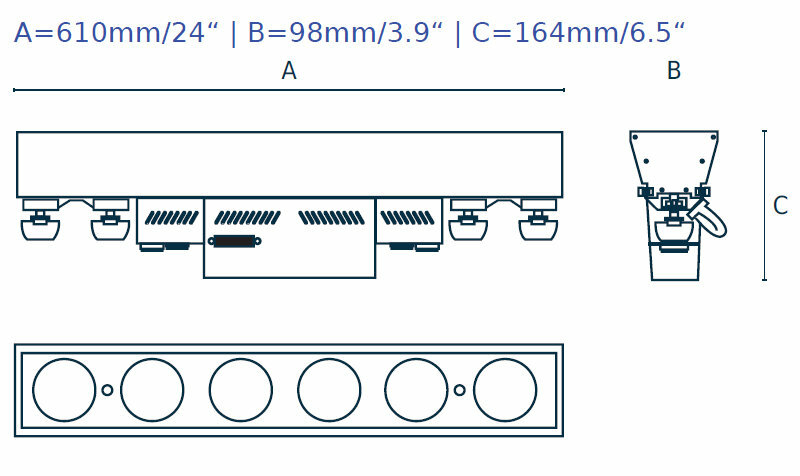 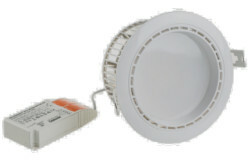 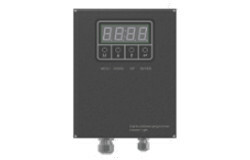 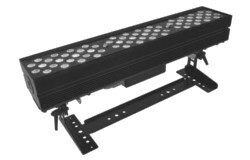 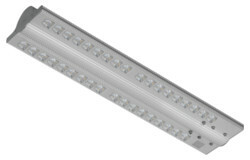 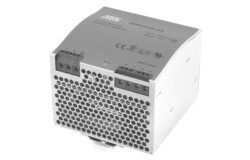 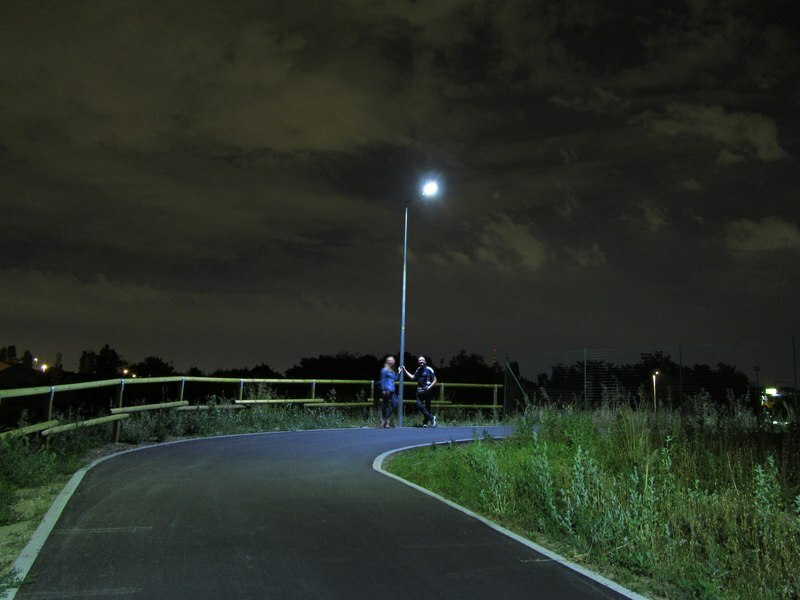 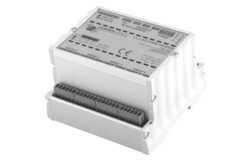 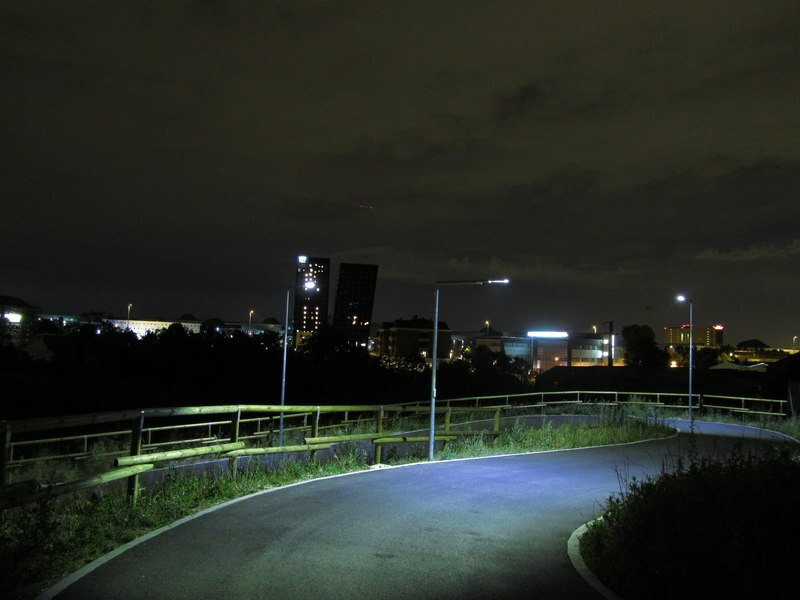 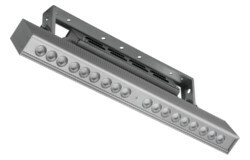 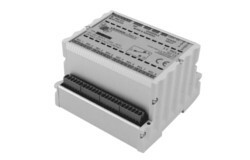 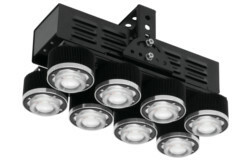 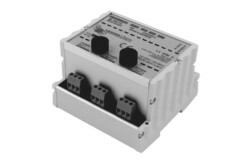 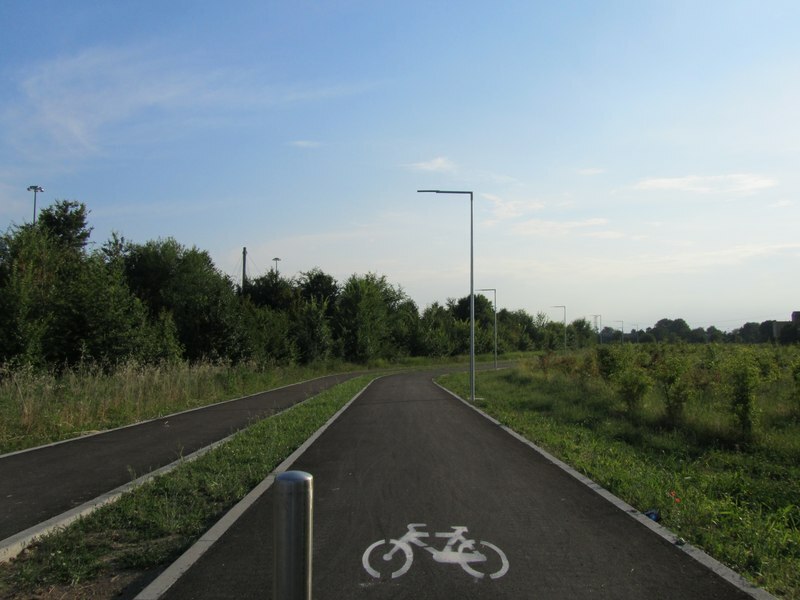 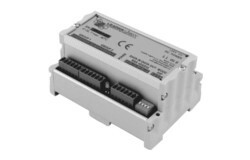 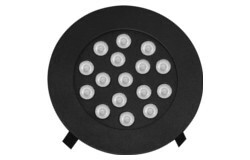 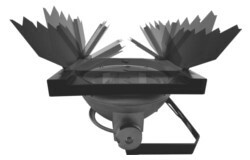 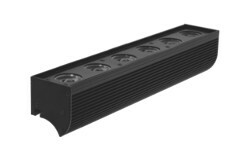 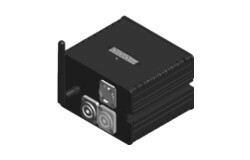 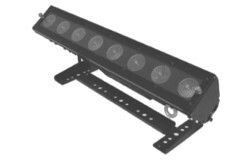 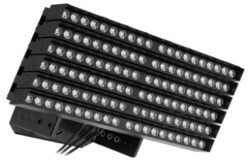 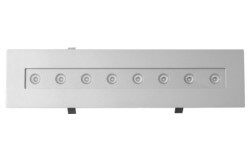 LL STAGE 6-06D is a compact LED luminaire. 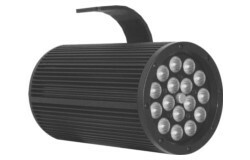 Thanks to easy handling, solid construction, wide range of accessories and compatibility with DMX, it is an ideal flexible tool for rental market in the entertainment industry. 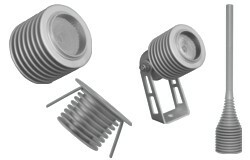 Carfully considered body design allows simple and fast exchange of optical parts and quick installation with camlocs. 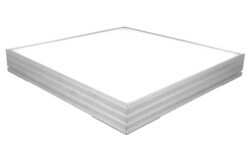 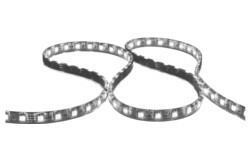 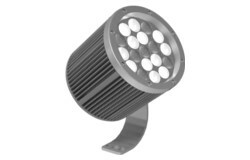 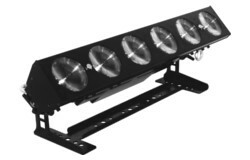 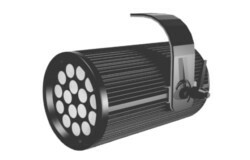 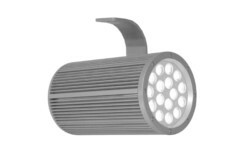 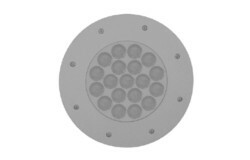 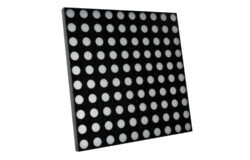 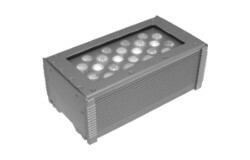 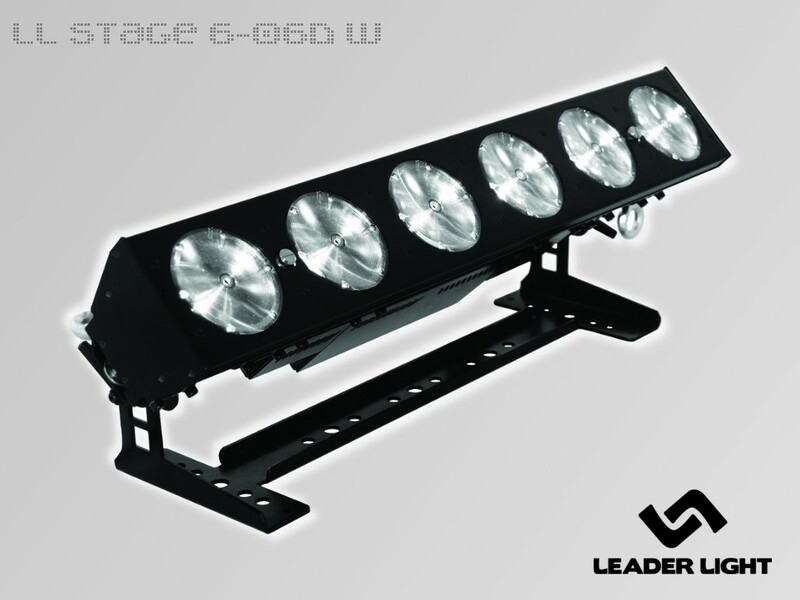 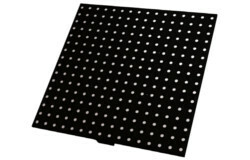 LL STAGE 6-06D W provides dimmable cool white light ideal for graphic back and front stage lighting effects. 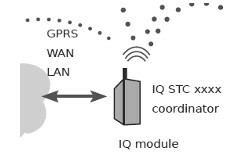 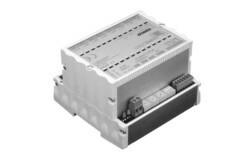 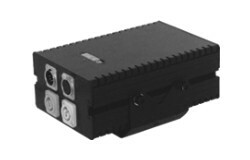 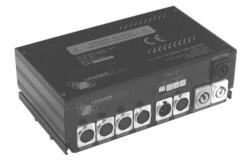 The optical module can be easily replaced without any tools.